Buckingham Ziegler Rugs are handmade in China using traditional weaving techniques combining the finest pure wool yarns with genuine silk highlights. 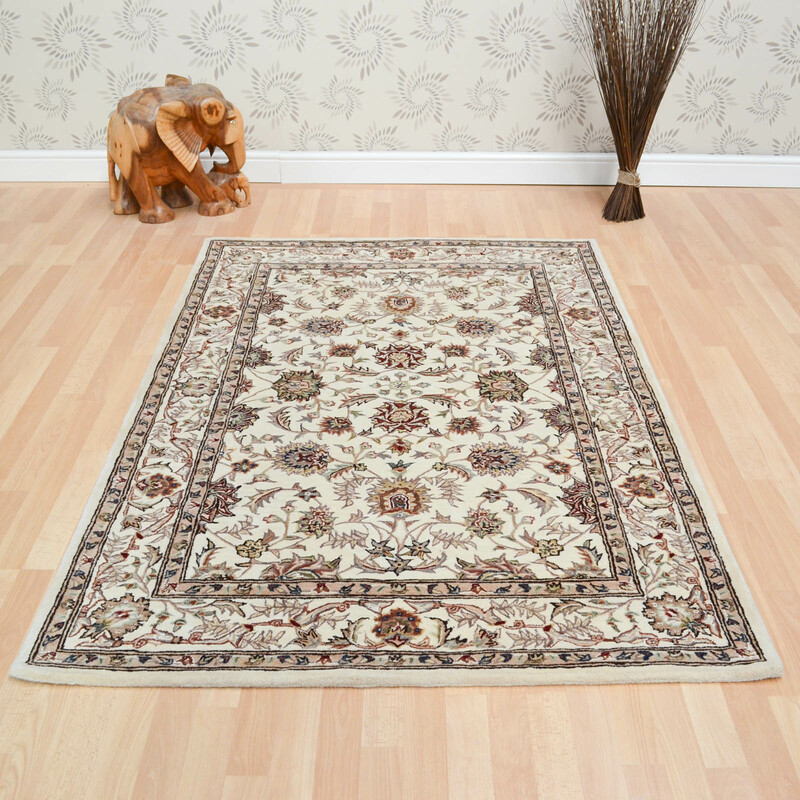 The persian design features intricate detailing that is sure to be the focal point of your room. Choose from a large selection of rectangular sizes with matching circular and hallway runner options. 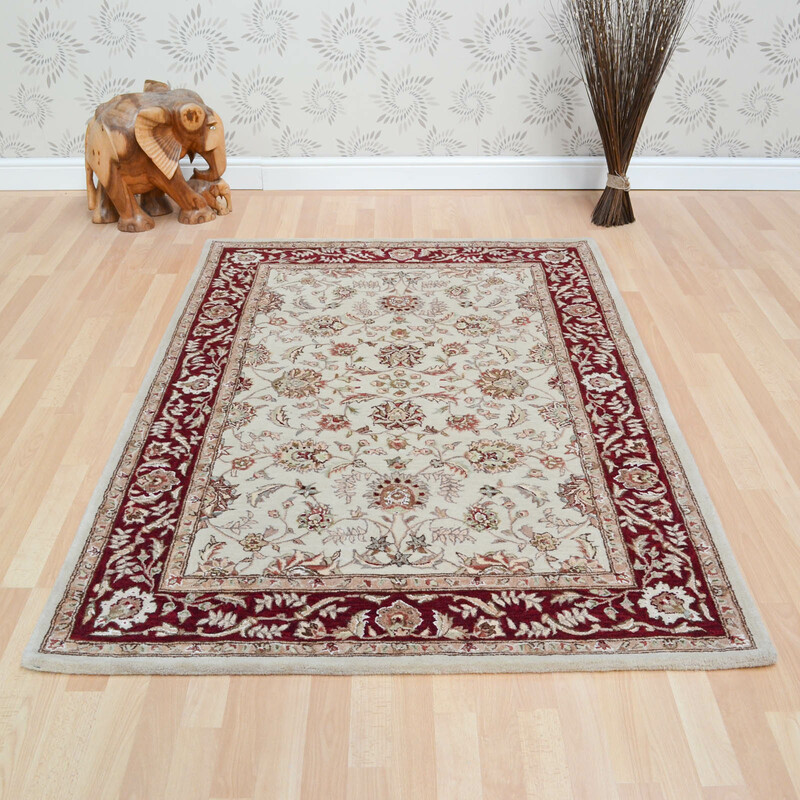 Buckingham Ziegler Rugs are very luxurious and are available to buy online in ten colours with huge savings against high st prices.